A DOG’S WAY HOME Starring Ashley Judd, Jonah Hauer-King, Edward James Olmos, Alexandra Shipp with Wes Studi and Bryce Dallas Howard is now available on DVD. The movie will be available on Blu-ray™ Combo Pack and DVD on April 9. The package includes DIY Doggy Treat Recipes, Deleted Scenes and more! 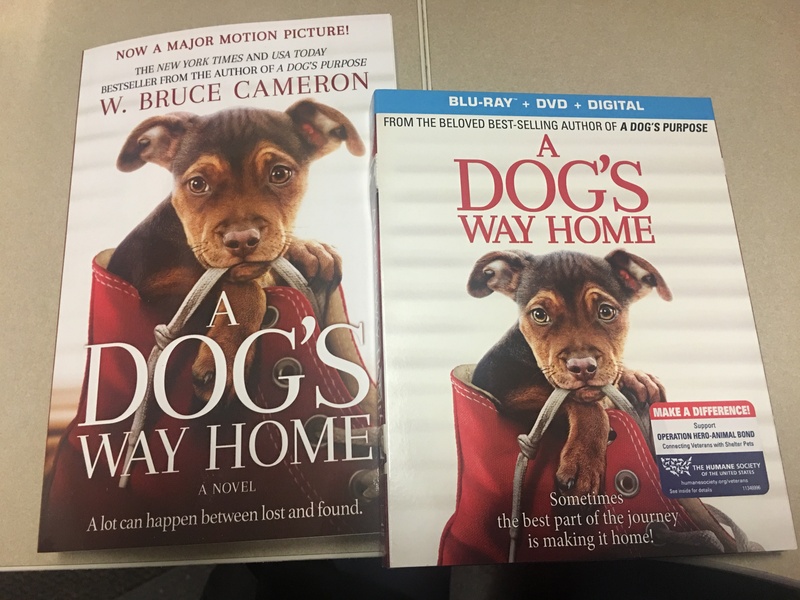 Based on the bestselling novel by W. Bruce Cameron, A DOG’S WAY HOME from Sony Pictures Home Entertainment chronicles the heartwarming adventure of Bella, the brave and adventurous dog that embarks on an epic 400-mile journey home after she is separated from her beloved human, Lucas. A DOG’S WAY HOME highlights the power of unconditional love between man’s best friend and its human companion.